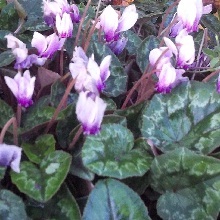 Cyclamen hederifolium 7-15 cm Pink flowers, decorative heart shaped leaves, wood or hedgerow. Flowers August – September. These tubers were grown from cultivated stock. All bulbs come with planting instructions. These are dry tubers and may or may not have shoots on. Wild Cyclamen is the most widespread cyclamen species, Its also very hardy even in coastal areas, can be found in woodland, scrub land and rocky areas, This plants sprout leaves in the autumn grow through the winter and then goes dormant in before summer. 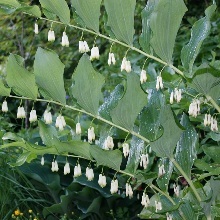 Starts flowering late Summer to autumn, they are usually pink but have been known to be white and purple. 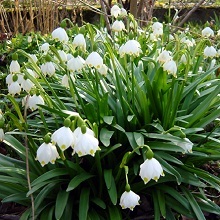 Frost hardy likes partial shade and well drained soil. 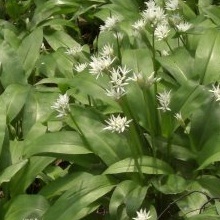 Plant tubers 3-5cm (1¼-2in) deep and several to a large hole dug out with a spade. 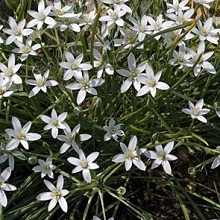 Alternatively, they may be planted singly. Do not plant too deeply or they may not flower.